I believe strongly in corporal penance as a means to the end. But a denial of your own will often costs more than a hundred strokes of the discipline. To interior penance you must not, and need not, put any limit. We have discussed Fr Doyle’s approach to corporal penance in the past. It is clear that he had a special calling for this type of penance. But it is also clear that he never encouraged others to follow him, and that he instead encouraged interior penances – small acts of self-denial. Indeed, he was an avid practitioner of such penances himself. Who can doubt that we would live in a much better world today if we could all control ourselves better and restrain our selfish impulses? Many other saints have agreed with Fr Doyle’s comments on the importance of interior penance. 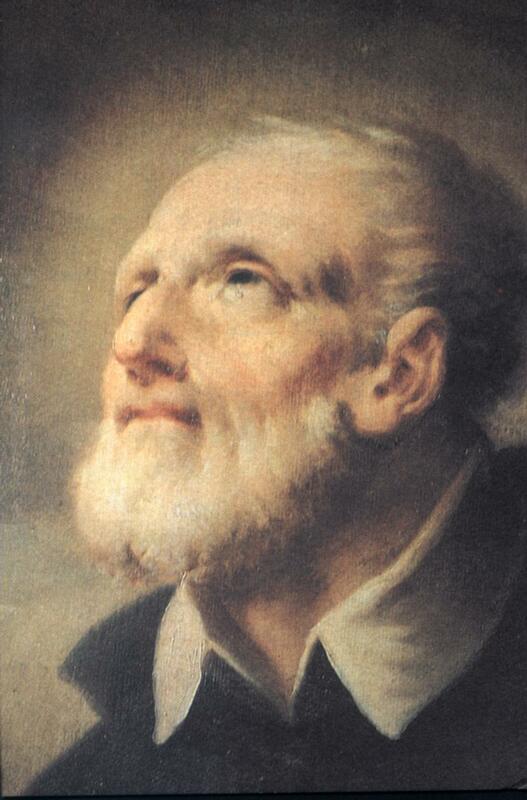 St Philip Neri, in particular, comes to mind. He argued that holiness was three fingers deep, meaning that holiness comes from our brain or our mind (He would point to the gap between his eyes to emphasise that holiness was internal. This gap was three fingers wide, hence the expression that holiness is three fingers deep). There is no better time than Advent for trying to acquire this internal holiness.